Naturally we may have a question , why we should make a bootable USB Flash Drive or simply a Pendrive when we have CD's or DVD's. Its because using a USB flash drive (or simply pendrive) we can boot Windows or Linux much faster, instead of using typical CD Drives which are slower or even Hard disk drives (HDD's). USB flash drives are used for running especially Linux as it is much faster than using CD/DVD's. And now if you are fed up using CD/DVD's which easily gets damaged, don't worry try instead USB flash drives for the installations of Windows & Linux. Creating a Bootable USB flash drive is a very simple process if we use some third party softwares like RUFUS. Rufus is a small utility that helps users to format and create bootable USB flash drives, such as USB keys/pen drives, memory sticks, etc. Despite its small size, Rufus provides everything you need. Rufus is available for both Linux & Windows.... It is very easy to use as it gives a very simple user interface. Trick & get Whatsapp free for 10 years ! First Install Whatsapp on iphone /ipad and register with your mobile number and get verified...Done...Now you can take your Droid/nokia & Then install whatsapp & register again with the same number on it & hurray you can see the Whatsapp extended for 10 years on your Android...Cheers !!! Technology is Advancing day by day and due to the effect in communication field it can connect people all over the world so that distance is not a barrier to happiness. For that purpose Video calling applications evolving day by day. 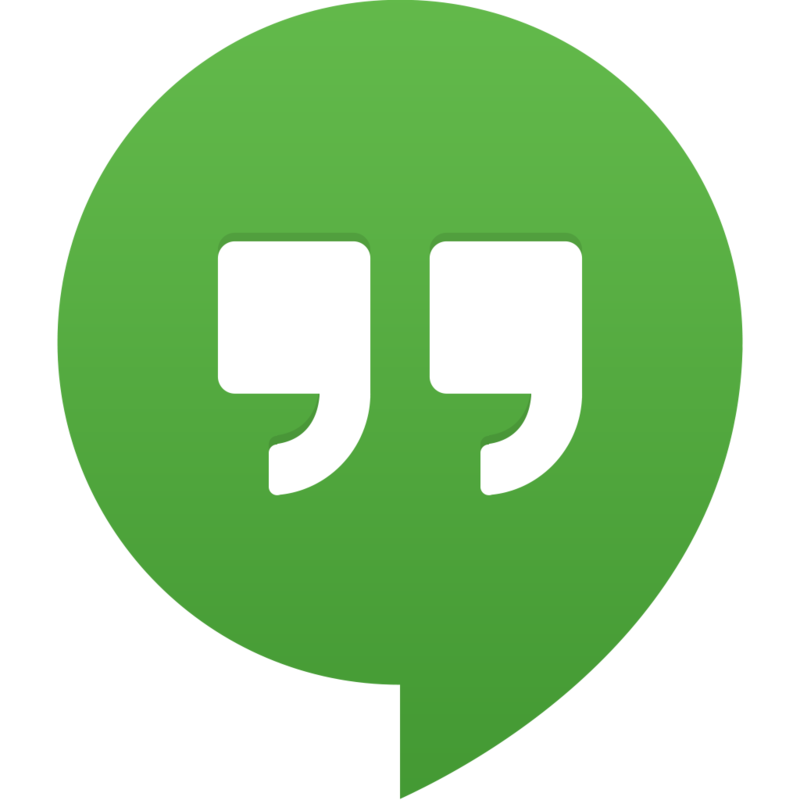 Here we are showing 10 most popular video calling applications available in the mobile market. Each one has its own advantages and disadvantages you can choose appropriate one from the list. 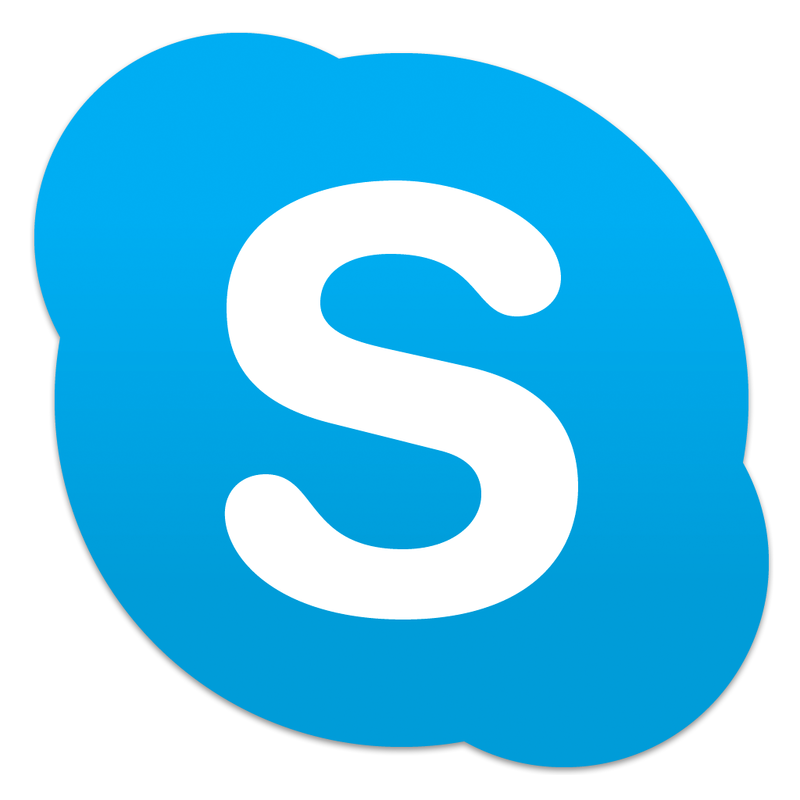 Skype is a popular for both desktop and mobile phones. From my personal experience Skype have good video call quality under 3G/Wifi services. It is first developed for aiming computer users and now it also available for mobile phones. Because of that it has some hangup problems. This is the one of the featured google products launched this year. It supports both android and iOS and provides sms feature for the users. But reviews telling that it is more complicated than other applications. This is the new video calling service arrived this year. It has the advantage of group chatting, it can bear up to 10 people at the time. It also allows users to share photos and videos. Interface of spin is superb and except iOS users no other platform support this app. It is an easy method for connecting people with video calls. It can give reasonable quality of calls.But the platform is limited to iPhone only. ooVoo is popular these days. It has wonderful interfacing and can make group chat up to 12 people. But it has disadvantage is that showing ads on the app screen and need a premium membership needed to remove ad , it will cost you $30 per year. 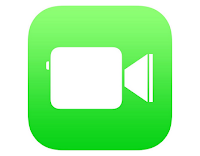 It is one of the oldest video calling application. It supports group video calling up to four people and offers text messaging. Video and voice qualities are not bad. It is not supported for desktops. 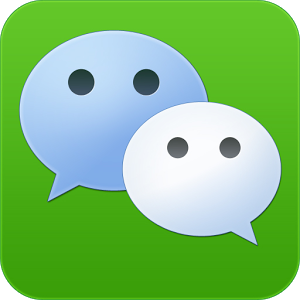 WeChat is a very popular video calling service in the mobile market. They reach over 290 million using wechat. 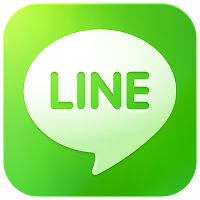 It is very user friendly and offers texting , photo sharing , voice messages and much more services. It gives better video quality and voice qualities. A video calling app with call quality stands near to Skype. Features are same as that of wechat and does not support group video calls. It also supports text chatting and gaming. 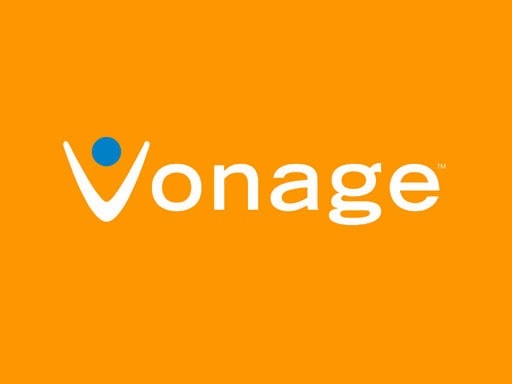 It offers cheap international calls and also offers free calls between Vonage. voice quality and video qualities are good. It has the special feature is "video messaging" but not supports group video calling. 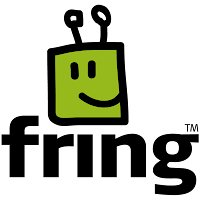 It was one of the popular video calling app for iOS and now it available to android users as well as for personal computers. 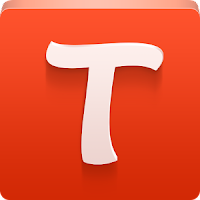 Same like wechat and line, tango also supports texting and gaming. It doesn't support group video calls. I know Most of the internet users are really fed up with google about "how to make money from home" and most of the availing sites are scams. This results most of them are give up to online money making interest. Now I'm very happy to introducing a money making site Clixsense -it is one of the most trusted and user friendly money making website. It will give all benefits of each and every work you do with it. The below picture shows you an outline of this website include with my profile. This website is providing two types of membership programs STANDARD and PREMIUM. View ads section shows some amount of advertisements daily.You can click those advertisements and the amount will come to your account as .01$ ,.005$ and .001$ each ad you click. This is one of the high paying sections of clixsense and there are plenty of offers available. Offers include : surveys, video ads, downloading etc. I always prefer Task section. This is the best place for making money. 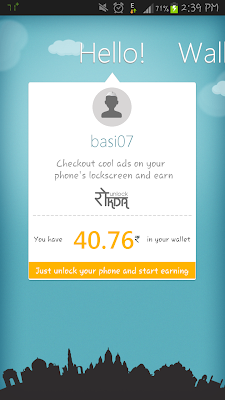 You can get a large amount of the microtask which pays from 0.02$ To 0.21$. Really excited right? yes you can. The task is given by croudflower and clixsense is one of the clients. More you are completing tasks most amount of dollars you get. Here I'm giving some tips to doing Tasks. Select best suited task for you from the list. 2. Do the task with minimum 80% of accuracy. 3. Keep calm and steady. Also don't worry if you don't have a high end Smartphone , You can still play amazing games like Temple run , Subwaysurfers etc. From your Desktop using this amazing app for Windows & Mac... The app is basically an emulator which provides an android platform for apps to run... 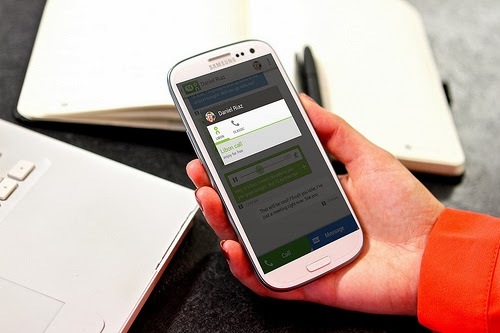 Millions have already downloaded the app & is growing popular among the youth who wishes to chat from their desktops. Many of you will be very happy hearing this , as most of you won't like spending money on apps when you get it free ! As you know Google Playstore is slow & most of the apps you like are paid apps...So don't worry there is an app called Blackmart which is becoming popular as it can download paid apps from Playstore freely...Though it is illegal & against software policies it is growing popular.. It basically is a script which modifies the android system file to unlock it… Usually we use a Superuser App to access & to install it we have to do a set of procedure… As root method varies from mobile to mobile… You can find out how to from www.xda-developers.com by searching your model there…. [Tutorial] How to Download using Tubemate? 2. Choose video in the YouTube mobile. 3. Click download button to download. 4. Choose the resolution you want to download. 5. When it starts to download, a notification shows up. 6. Pull down notification bar, and click a notification to show the information on downloading. 7. You can access the download files in download list. 8. When downloading is completed, you can play it in the download list. 9. When downloading is dropped (It shows red), you can resume it. 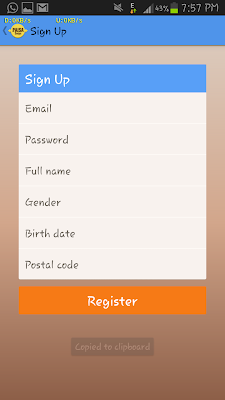 Libon is one of the very popular free calling application available on google play and iTunes. 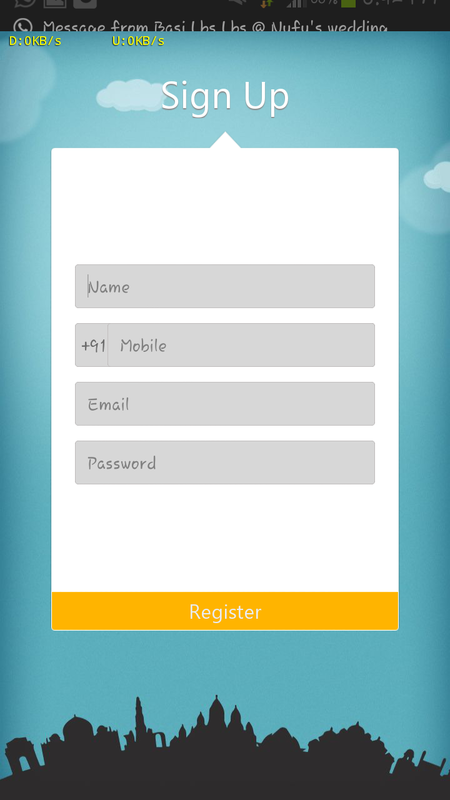 This app providing users with HD quality voice calls. Libon is first launches for iPhone and now available for the android operating system with minimum of 2.2 android version. Libon is offering users 6 months premium service for free those who were registering before 31st December 2013.they give 60 minutes free calls per month. 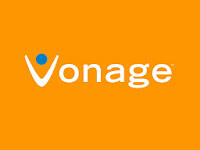 You can call to mobile phones to landline and mobile to mobile calls to 40+ countries throughout the world. This is the best feature i ever found a free app can give.If you exceeded the free 60 minutes you can call libon to libon unlimited number of calls. I experienced very good sound quality and versatile to use without any crash.When we consider its sound quality it is perfect.like the same as whatsapp and wechat, Libon provides users to chat with each other and can send voice messages to them. These all you have got only need a better data plan (prefer 3G) and mobile phones with android or ios. This is the best opportunity to download before 31st December. 1. Please click here to download for Android and iPhone users. 2. After installing give an email address, password and phone number. 4. Enter the code and register. 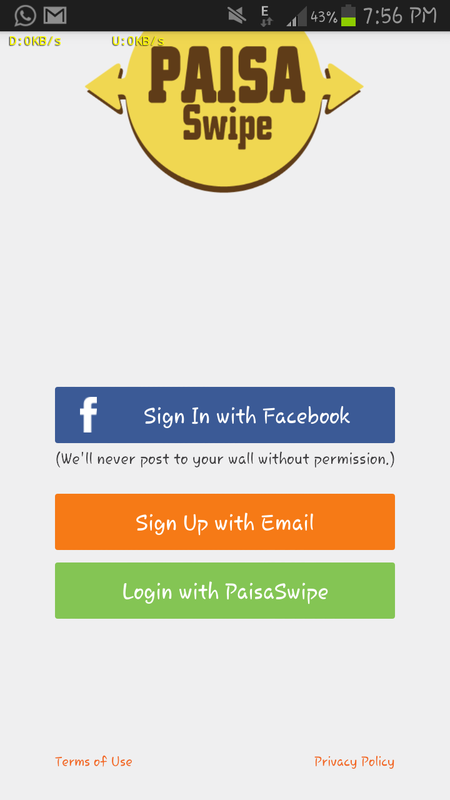 Unlock Rokda and Paisa Swipes are not working at present, so I'm decided to make a list of currently working and live mobile recharge/real money applications for android. 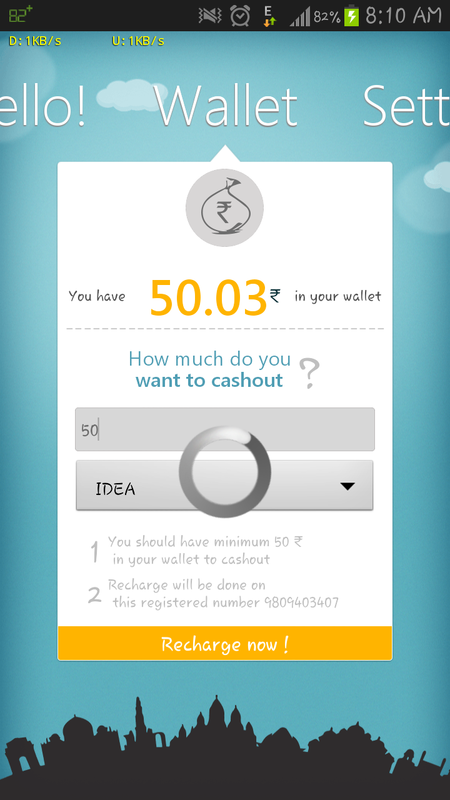 This is India’s first free mobile recharge application. 25000+ Already tried and rated 4.3 on Google play store. 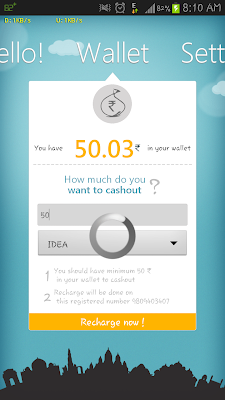 It is offering users with minimum payout of 10 rupees! No other free mobile recharge applications, giving this low amount of payment. So that this is one of the best ways to get free mobile recharge to your Indian mobile operators Airtel, idea, Vodafone, docomo, Reliance… within 24 hours.. Some users saying that unlock rokda is not paying (i have a personal experience) these days so I'm strongly recommend paisa swipe. Swipe right to end tutorial. Press power button and mobile goes to sleep mode. Press the power button again and view cool ads on the lock screen and get paid. This application is only available for Android users. Running of unlocking rokda needs very less amount of your RAM. So that majority of android versions is running this app very well. The app is paying you by viewing their full screen advertisement on your home screen. You need to do is just swipe the screen left or right(left swipe gives more paisa) and unlock . Yes! You have done! You will get 3 paisa for each swipe. They giving 20 paisa for each you swipe left. 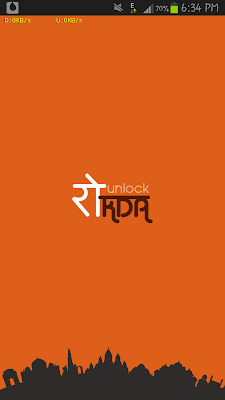 It is similar to unlock rokda and one of the major advantage is you will get 10 paisa for each swipe. But the minimum payout is 50 rupees. It's also giving money other than mobile recharge, by providing Paypal account in the registering field and you can redeem to bank account linked with a Paypal account. The minimum Paypal redeems amount is 150 rupees. They are also planning to give DTH recharge also. 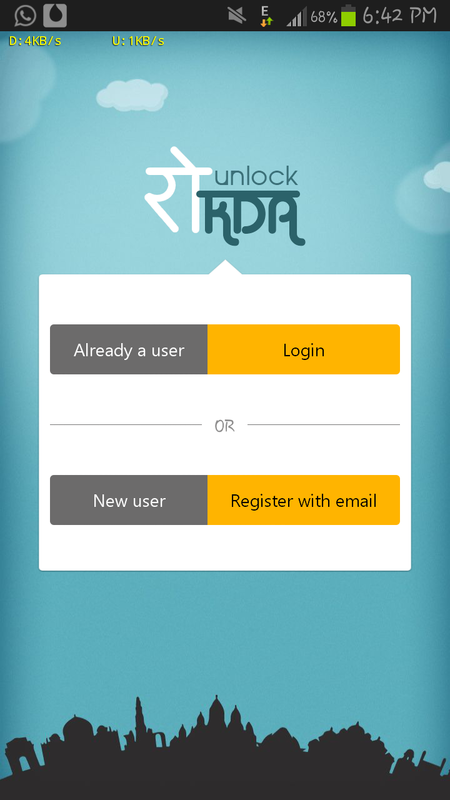 They have got more advertisers than unlock rokda and it is also providing a referral scheme, those who referring more peoples to paisa swipe they will win free movie tickets or mobile recharge of 50 rupees. SignUp with Facebook or creating a new account. Press power button again and the screen will show a full screen ad. Swipe right or left and get paid.